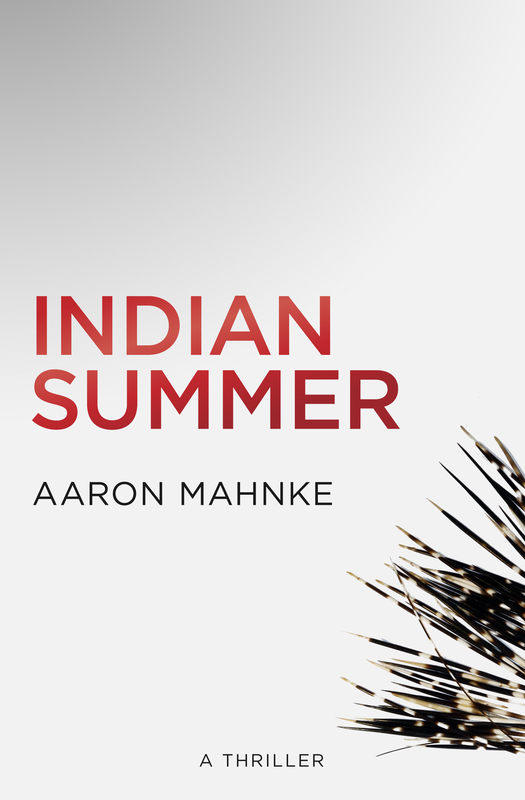 Aaron Mahnke is the creator, writer, and producer of Lore, the hit storytelling podcast that delves into tales from our more haunting global histories. Mahnke speaks about the power of storytelling, writing for audio, and podcasting as a business. A lover of all things mysterious and supernatural, Aaron Mahnke explores the sinister stories behind true events in his critically-acclaimed podcast, Lore. From New England vampires to Chilean warlocks, his explorations into the unexplainable evoke Unsolved Mysteries, The X-Files, and classic campfire tales. A hit from the beginning, Lore averages over 6 million monthly downloads, was named Best of iTunes in both 2015 and 2016, and has been called a “must listen” by Entertainment Weekly, The Huffington Post, and USA Today. 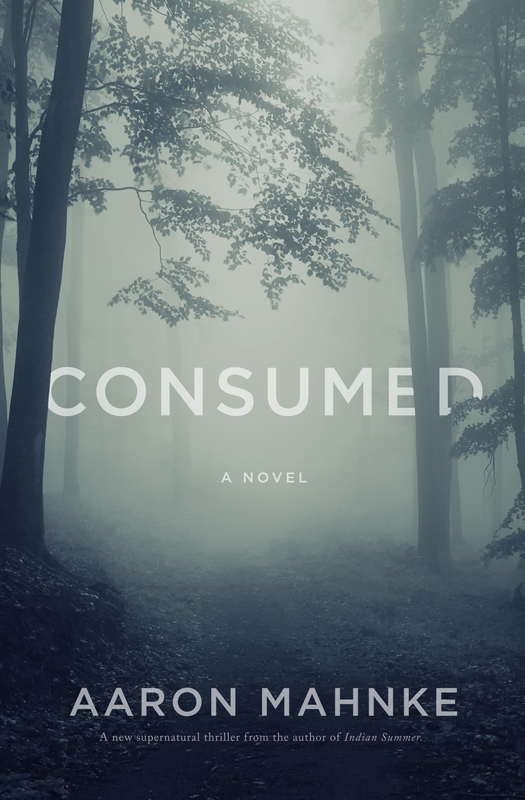 A television adaption is currently in production in partnership with the producers of The Walking Dead and X-Files writer and producer Glen Morgan. 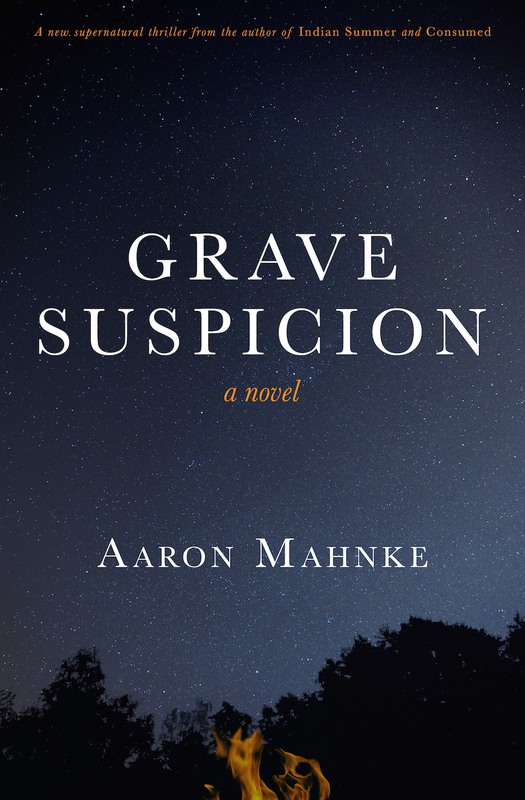 Mahnke has written three novels: Consumed, Indian Summer, and Grave Suspicion. His forthcoming series, The World of Lore, is a collection of true-life stories based on global superstitions and legends. Born and raised in Illinois, Aaron now lives with his wife and children on the historic North Shore of Boston, where he writes full-time. 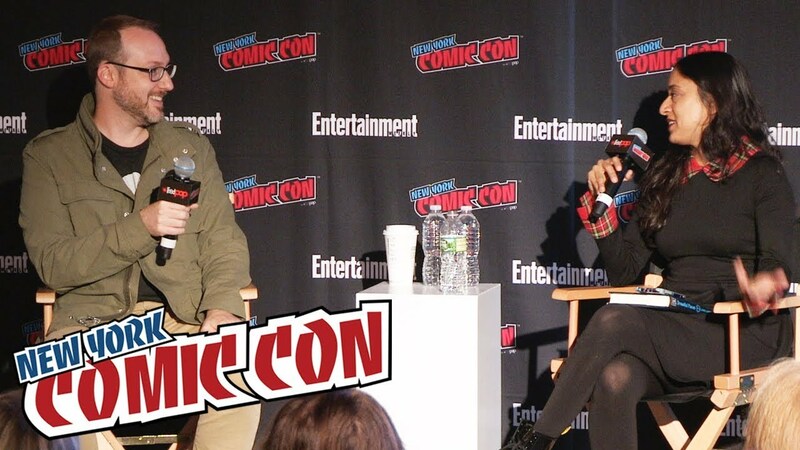 Aaron Mahnke has always been fascinated by tales of the mysterious and supernatural, and as creator, writer, and producer of Lore, he has immersed himself in creepy folklore and legends from around the world. By delving into these stories, he often uncovers deep truths about how society views death, illness, spirituality, and more. In this lecture, Mahnke stresses the importance of story-telling as a reflection of our culture and ourselves. In 2015, Aaron Mahnke started his Lore podcast as a way to promote his side project of writing supernatural thrillers. Two years and millions of downloads later, he is the creator, writer, and producer of one of the most popular podcasts on iTunes. 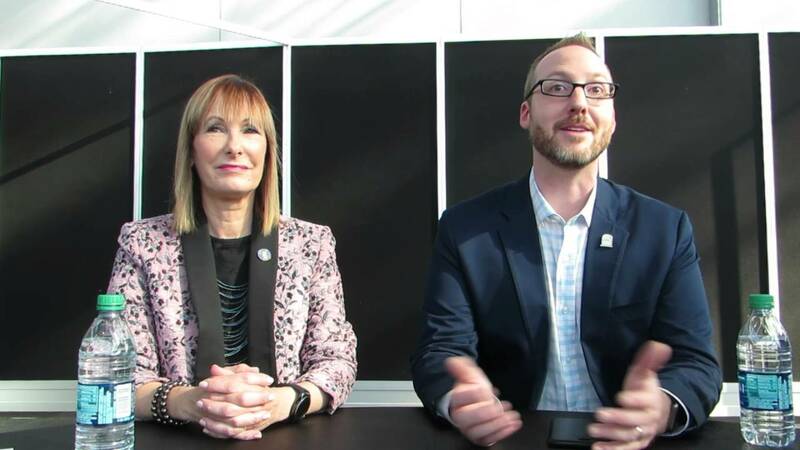 In this informative talk, Mahnke describes how podcasters can turn their passion projects into lucrative careers, from working with advertisers to creating communities on social media. 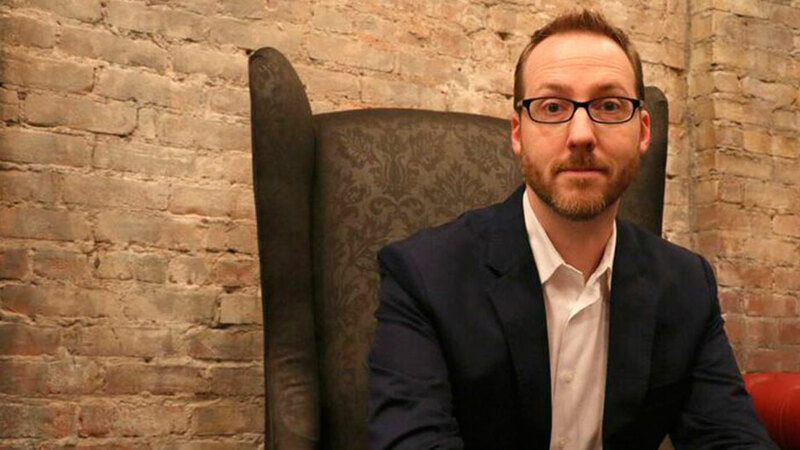 As both a novelist and the creator of a hit podcast, Aaron Mahnke has written stories for both readers and listeners. In this lecture, Aaron Mahnke advises writers on how to tailor their work to the audio market.